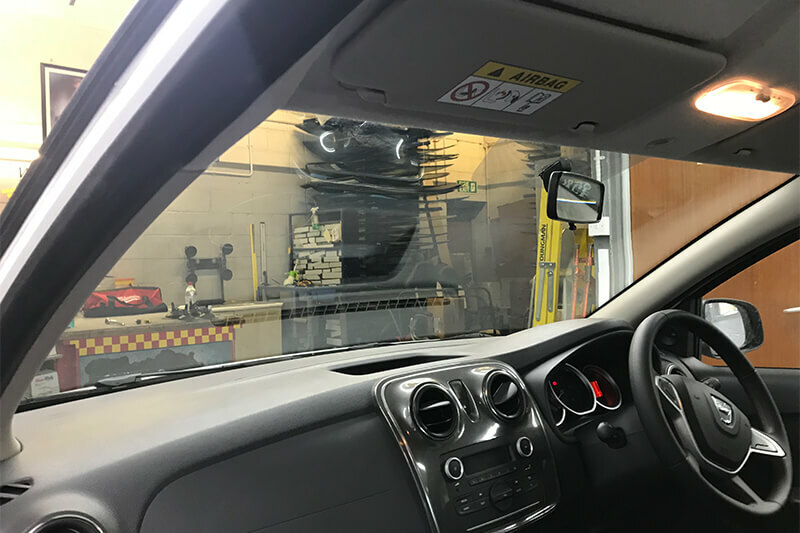 If your windscreen has been damaged and can’t be fixed, it’s time for a windshield replacement. 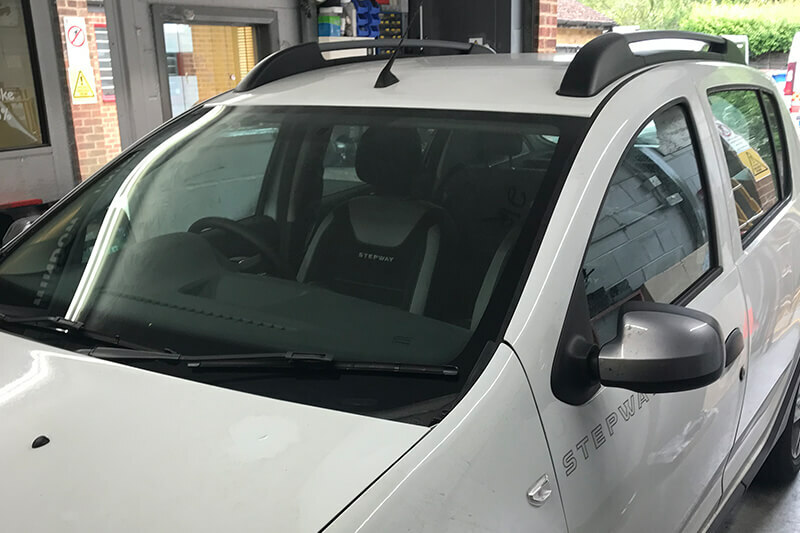 At Jay & Rob’s Windscreens Ltd, we have a team of fully qualified fitters who will advise on the best windscreen for your vehicle and your budget. Based in Bishop’s Stortford and servicing East Hertfordshire & North Essex, we also cover Braintree, Harlow and the wider Essex region. Our team only use the best quality materials and offer the most competitive prices. 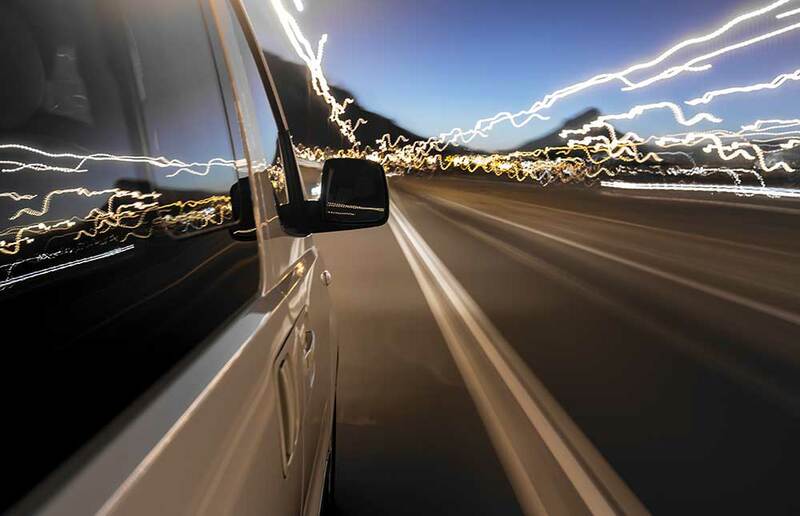 Knowing which windshield is right for your vehicle can be a daunting prospect. 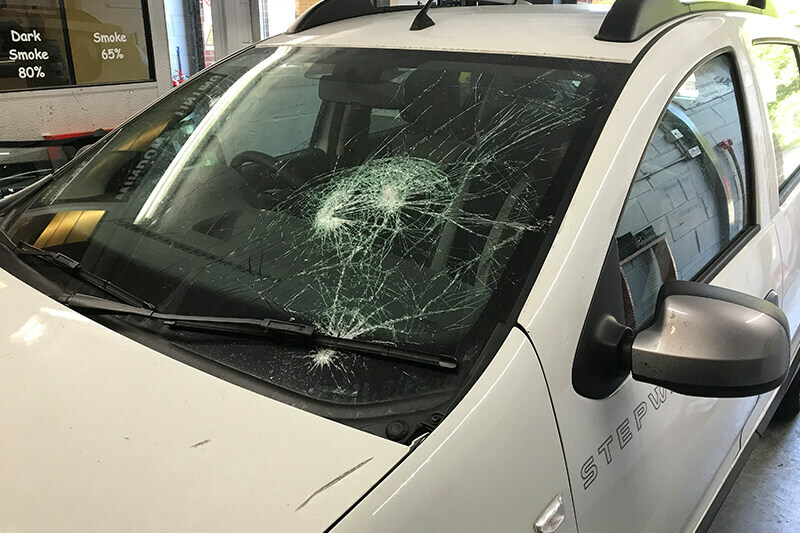 At Jay & Rob’s Windscreens Ltd, our helpful team of experts can assist with windscreen identification before a windshield replacement to ensure you get the perfect windshield for your vehicle. 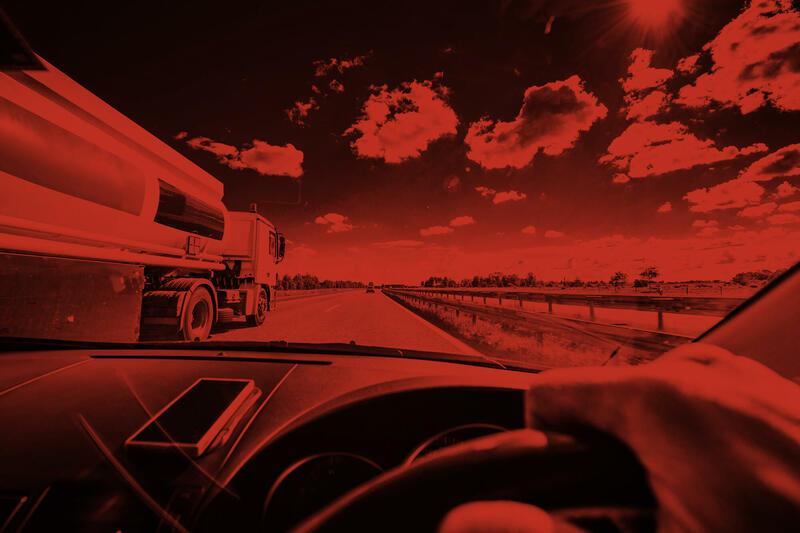 We also offer a convenient mobile service. 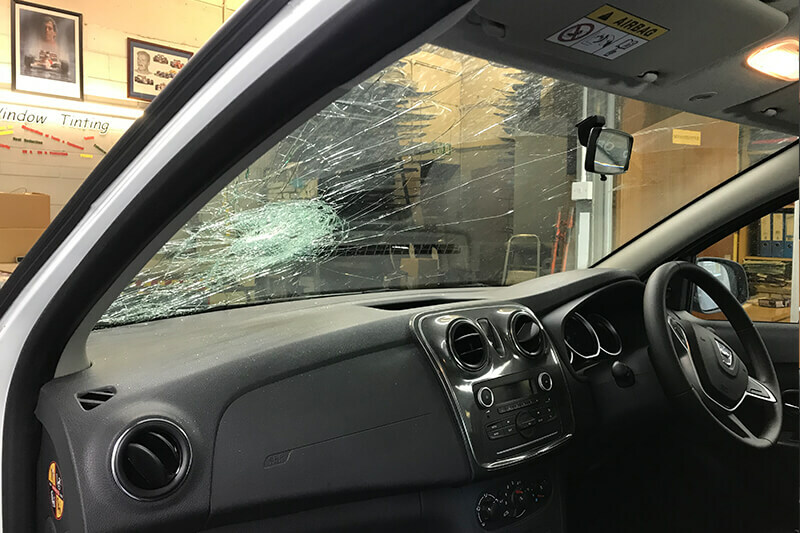 If your windscreen is too damaged to be able to drive safely, give us a call and we’ll come to you. Based in Bishop’s Stortford, we cover Braintree, Waltham Cross, Saffron Walden and the surrounding areas. Why Choose Us for Your Replacements?